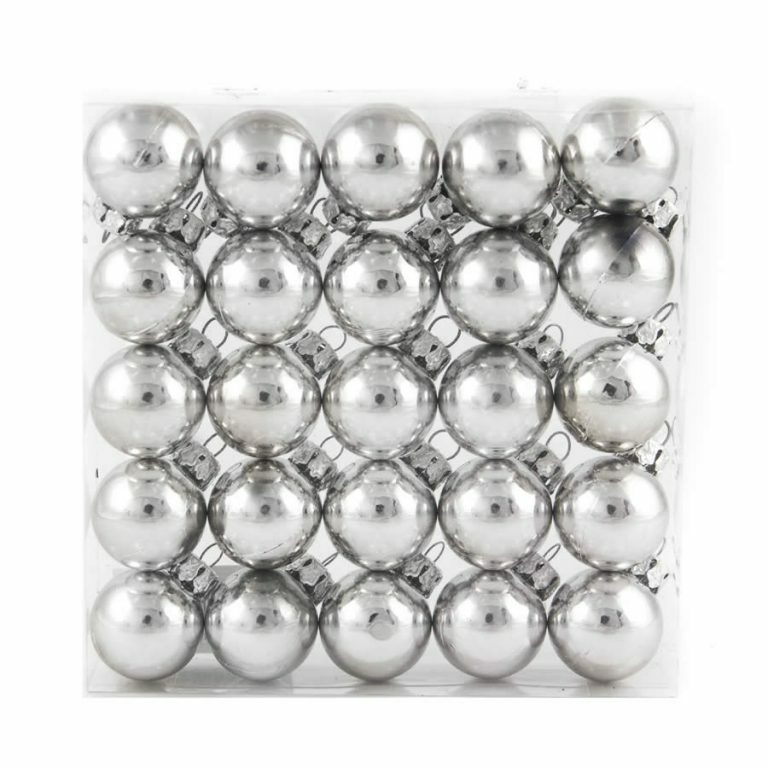 Each large clear canister of Coffee baubles provides you with plenty of stylish and contemporary ornaments for all of your holiday projects and design themes. 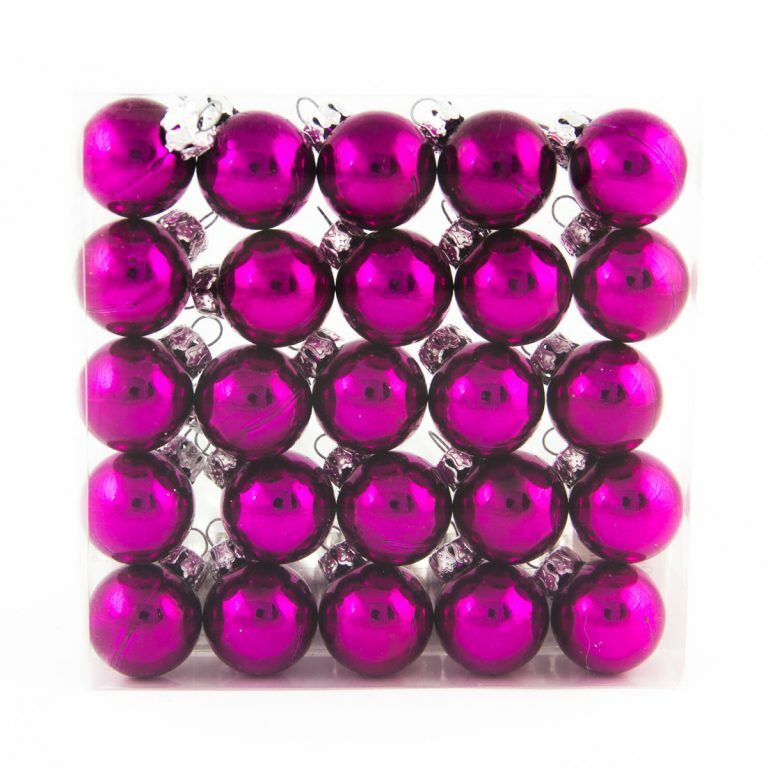 Measuring approximately 25mm in diameter, these classic baubles are also shatterproof, which means that you can engage young children or clumsy friends in your holiday decorating traditions. 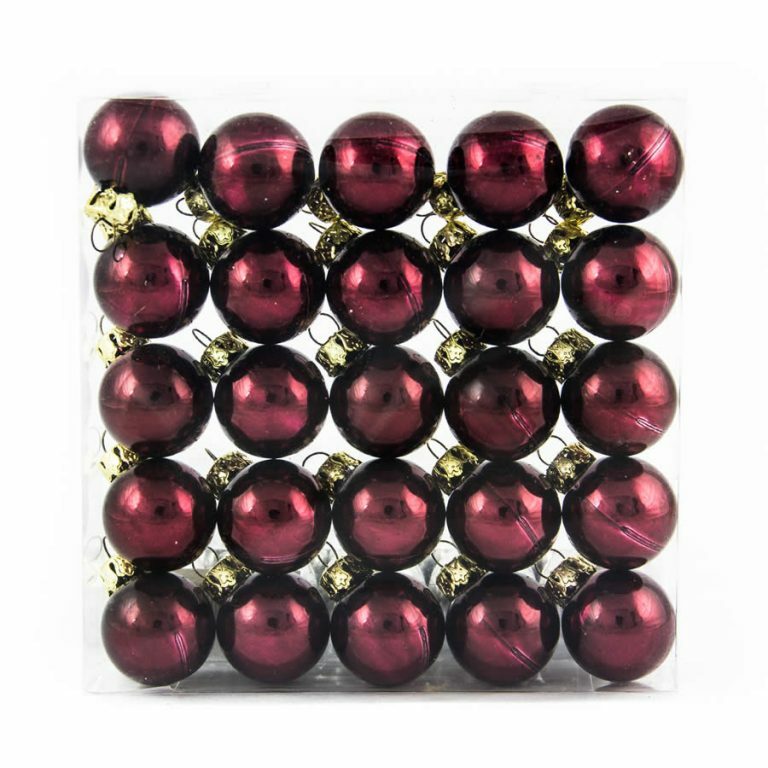 Each canister comes with both matte-finish ornaments and glossy, shiny ornaments, so you can add some intrigue and diversity to your holiday tree. 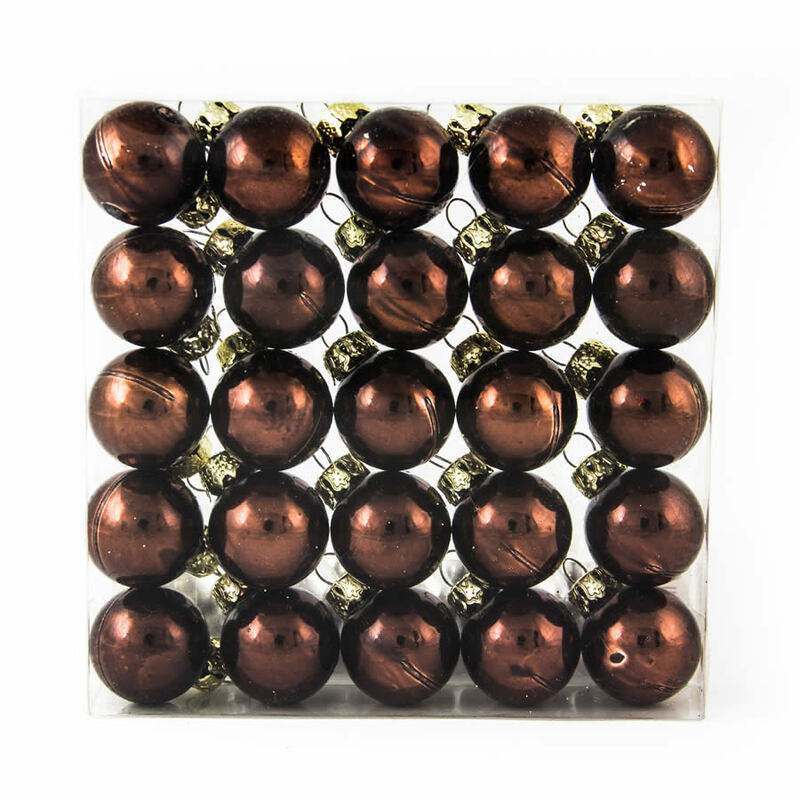 This rich coffee colour is the ideal accent for a vintage tree when paired with gold, or for a very modern and chic ensemble when paired with silver. Imagine how gorgeous a plain, green wreath could be when accented in these beautiful baubles and a shiny, silver bow- amazing! 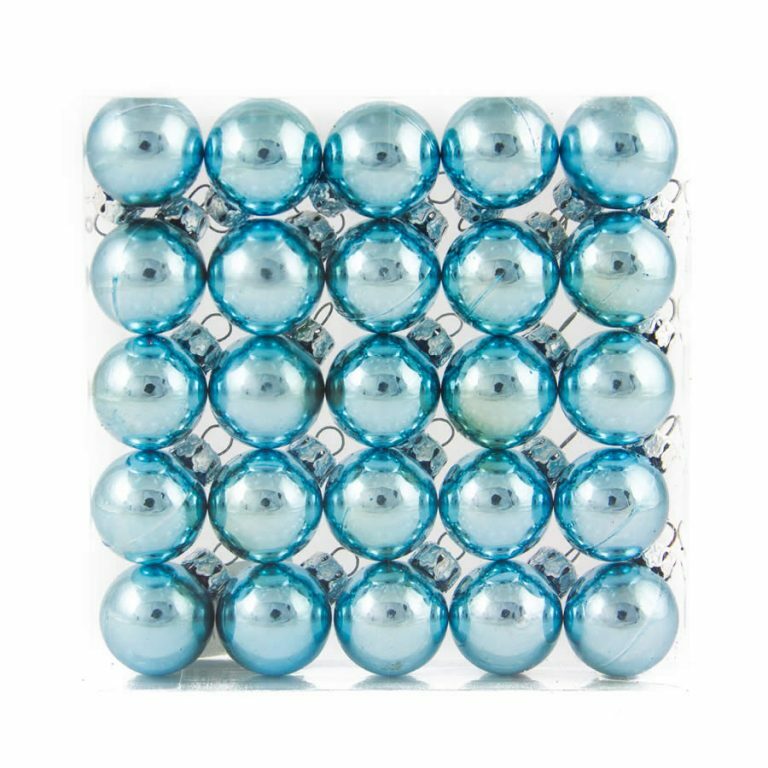 Whatever you choose to combine these Christmas Decorations with, they are one of those items that will get used year after year, and that you find hundreds of uses for.